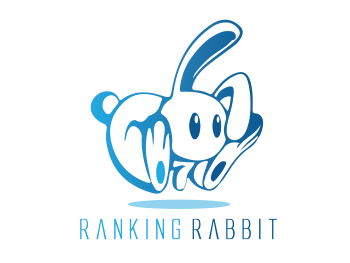 Thanks for Resubscribing to Ranking Rabbit. You will have access again shortly. Your resubscription is much appreciated. Please contact Kim Firchow Beaty via rankingrabbithelp@gmail.com to have your account reinstated.